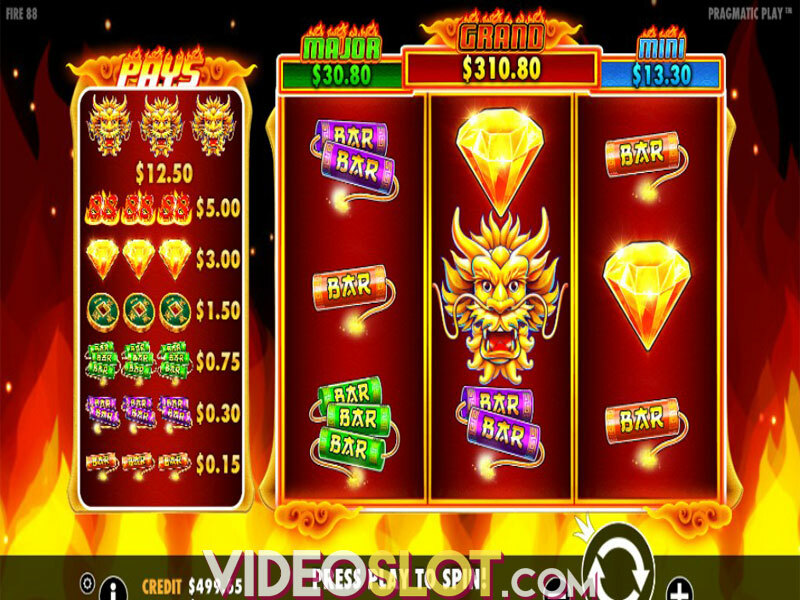 Powered by Pragmatic Play, Fire 88 is a Chinese-themed video slot in which classic and modern are combined to present you with handsome prizes and a quite satisfactory gaming experience. 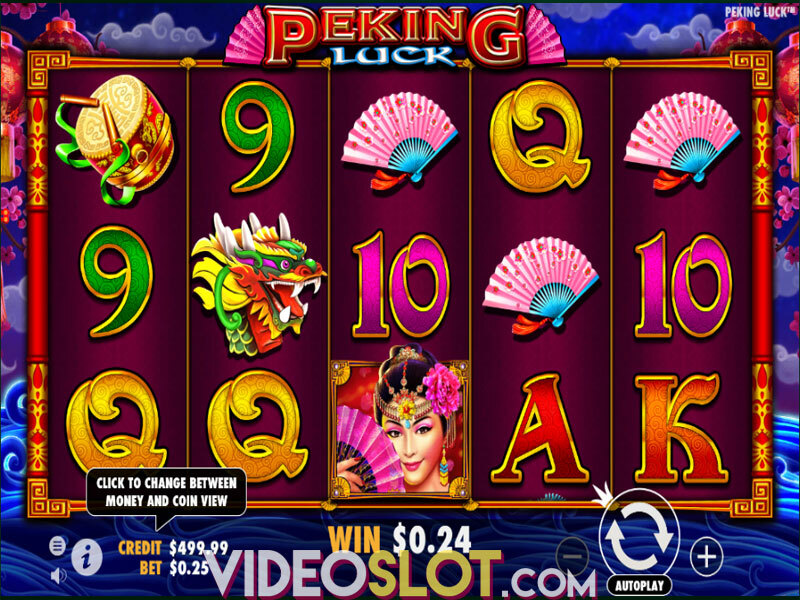 To begin with, the slot offers standard graphics, decent animations and an energetic Oriental soundtrack. Furthermore, the game’s features are pretty interesting and lucrative. One must admit that a Respin feature with sticky Wilds on the reels and a Bonus round where you could hit one out of 3 jackpots do sound pretty enticing. Fire 88 is a 3-reel, 3-row game in which you will be betting on 7 fixed paylines. Choosing the bet level from 1 to 10 will determine how many coins per line you wish to wager. Deciding to pick the minimum amount will put your total bet at 7 coins, while selecting to increase the bet level to 10 will make your total bet rise to the maximum amount of 70 coins. To set the coin denomination press + or – and lower it down to $0.01 or increase it up to $0.50. To get the game started, click on the Spin button or, if you prefer, let the game flow on its own by activating Autoplay. Symbols will deliver payouts when 3 of a kind appear on adjacent reels on a payline, starting from the leftmost position. 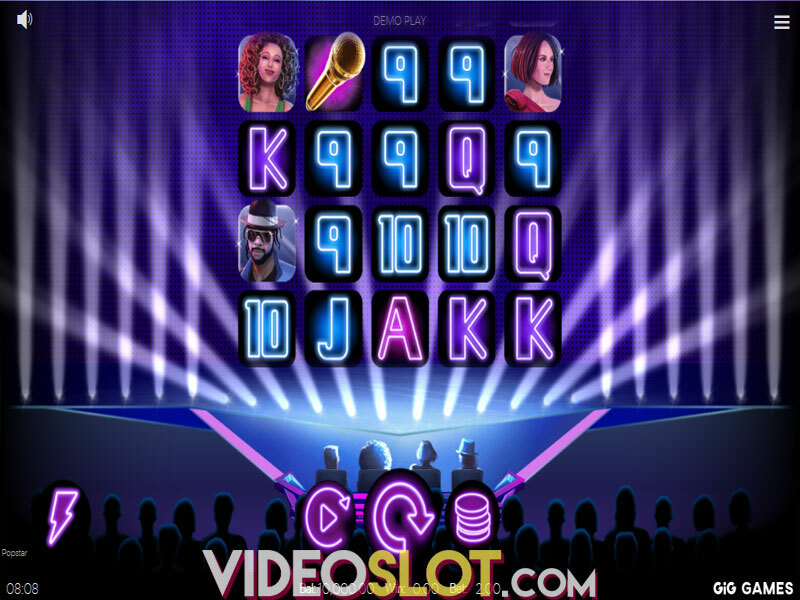 The slot is home to 3 high-paying symbols which include a fiery 88 icon, Diamond and Coin that will pay out 100, 60 and 30 coins respectively when 3 of a kind appear on a payline. The lower ends of the paytable are occupied by Triple, Double and Single bar symbol craftly designed to resemble fireworks. They award from 15 to 30 coins accordingly. The Golden Dragon stands for the game’s Wild substituting for all symbols and rewarding you with 250 coins when 3 of these land. Besides completing winning combinations, Wild will also award respins. 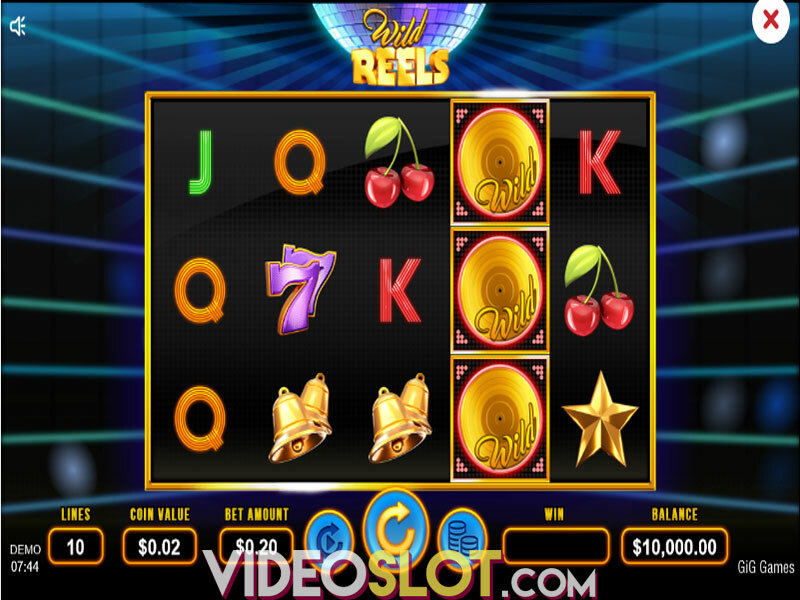 You will need 2 Wilds to appear anywhere on the reels to present you with a respin, while Wilds remain on the reels and offer chances of landing the top prize of 17,500 coins. The 88 icon is not only one of the top-paying symbols in the game but also the only one which can receive a random Jackpot badge and thus become some kind of a Bonus symbol. When three 88 jackpot icons appear anywhere on the grid, the Jackpot Bonus Game will be triggered. 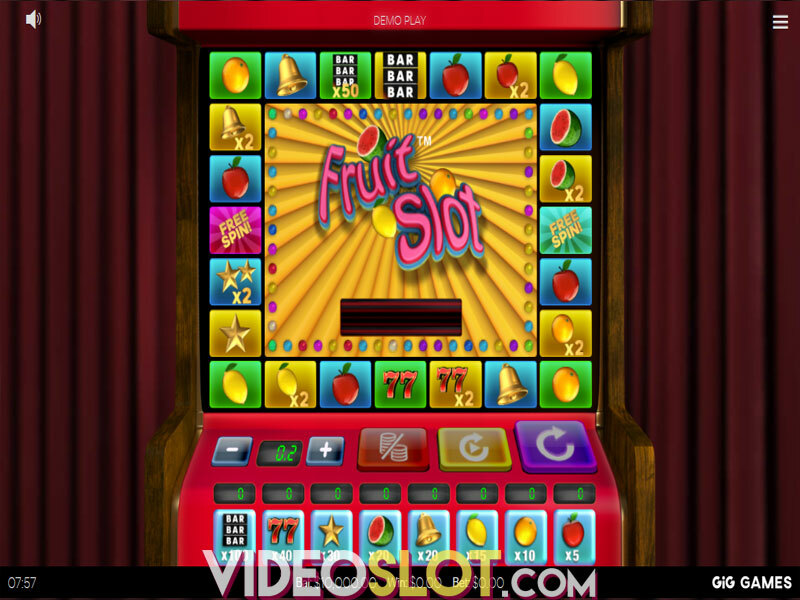 There are 3 almost unbelievable jackpots during the feature, Grand, Major and Minor. As a different screen shows up, you will be offered a grid filled with golden coins. 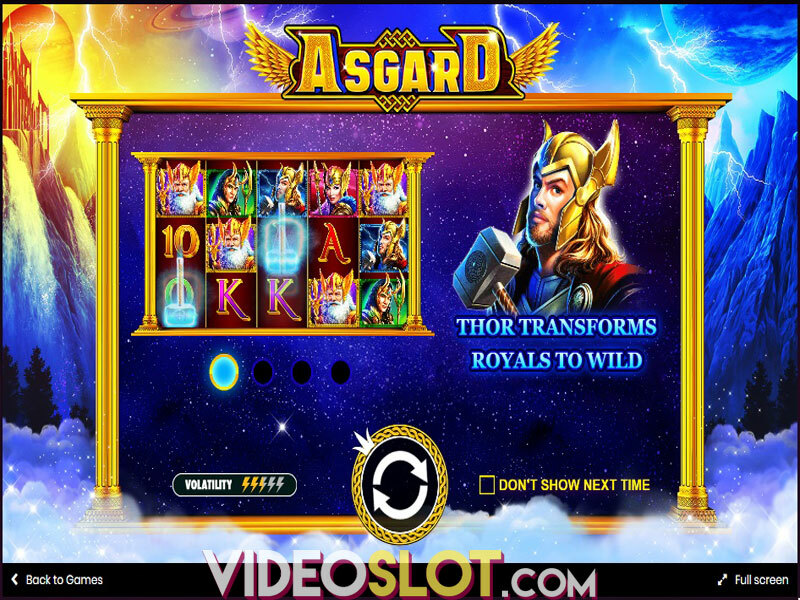 Choose wisely, for you will need to collect 3 matching symbols in order to receive a corresponding jackpot. The Grand Jackpot, for which you are supposed to pick 3 red coins, can award a sum of 888x your bet. 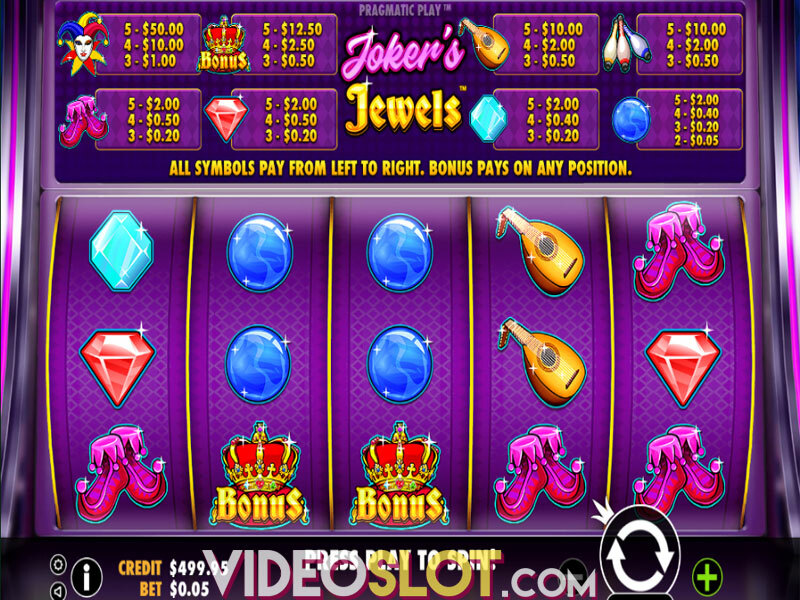 Choose 3 green coins for the Major Jackpot of 88x the total bet. And, in the end, if you reveal 3 blue coins, you will be awarded the Mini Jackpot and a prize 38x your total bet. This medium volatility slot will keep you spinning the reels, as prizes are paid steadily, from low to pretty high. The Respin round proves easy to trigger, so you can take advantage of this feature. Though the Bonus game is not as easily activated, it is not unattainable. And with the game’s RTP of 96.45%, you are bound to enjoy payouts. Where to Play Fire 88?